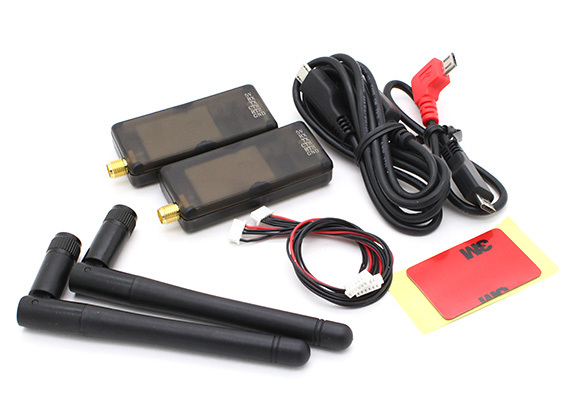 This new V2 Telemetry radio set allows you to link to a flight controller such as our HKPilot Mega or Multiwii AIO to a USB or Uart equipped device such as a computer, laptop or tablet supporting a USB connection (OTG). 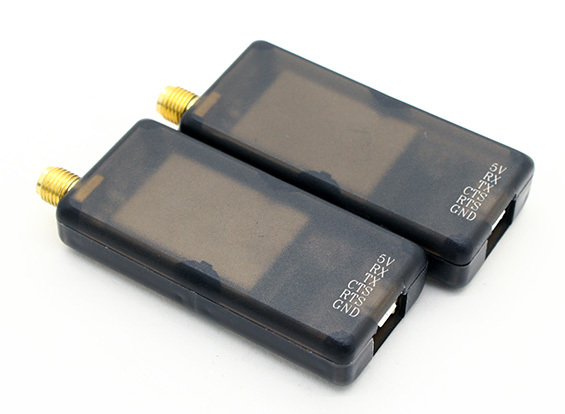 The new V2 radios, no longer have a separate Air/Ground module, as both transceivers can use Uart or USB connections and supports both modes. The Radio set not only lets you see live data such as live GPS position overlaid on a map but system voltage, heading, waypoint navigation even artificial horizon and so much more. Using open source MAVlink based ground station software, you can even fly your aircraft with a joystick via your computer and update settings live! Or just use it for your DIY projects that needs a wireless Serial interface. 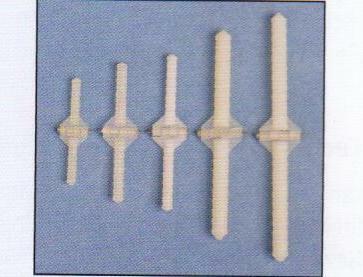 This kit offers a great low price, longer range and superior performance. 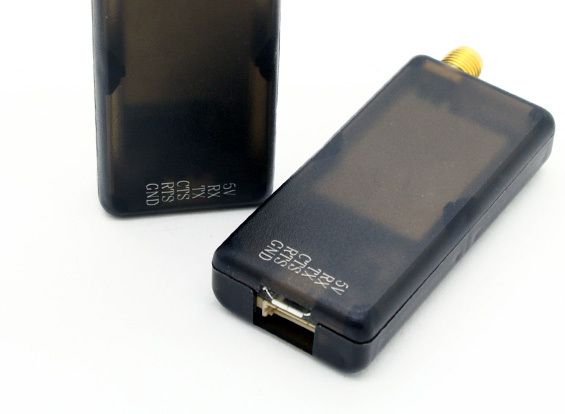 The system utilizes the 433Mhz band and provides a full-duplex link using HopeRF's HM-TRP modules running custom, open source, firmware. *Note: The reference to APM refers to the ArduPilot project, a family of open source autopilots based on the Arduino open source computing platform, developed by 3DR and the open source community. It consists of a choice of ArduPilot Mega (APM) electronics and a range of free software versions for different vehicles and is governed by an open source creative commons license.